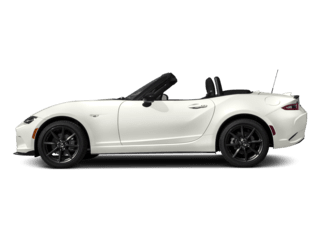 The Team Gillman Mazda dealer near Tomball, TX, is your top source for great deals on new, used and certified pre-owned (CPO) Mazda cars and SUVs for sale near you. Plus, don’t forget to drop by our Certified Mazda Service Center & Parts Department near Tomball. We take pride in handling all your local maintenance and repair needs. 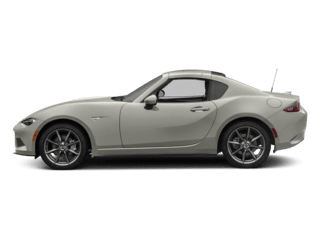 All services, including our popular Mazda oil changes, tire rotations, brake checks, alignments, battery replacements and more, are provided by ASE Certified Mazda mechanics. Our service center happily takes almost all makes and models. 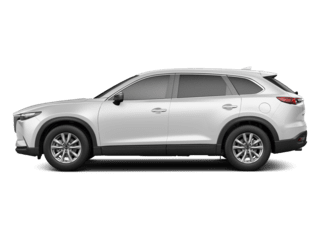 Why Choose the Team Gillman Mazda Dealer Near Tomball? Team Gillman Mazda invites you to our Mazda dealership near Tomball, TX. 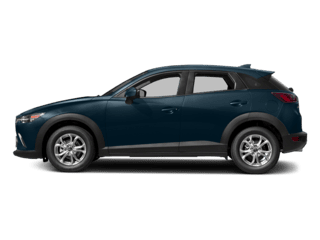 We offer great Mazda incentives, rebates, offers and lease deals on new, used and certified pre-owned Mazda cars and SUVs near Tomball. The deal you’ve been waiting for is just a phone call away. We are conveniently located near the intersection of 1960 & I-45. About half hour away from Tomball. 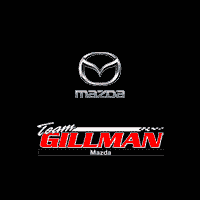 Team Gillman Mazda is well-known for the quality of our Mazda cars and SUVs for sale in the Tomball, TX area. Time and time again, customers choose us for our fantastic selection, competitive pricing, and quality of customer care and service. You’ll love the easy access to our new & used vehicle inventory online, as well as our team of friendly, knowledgeable team members. 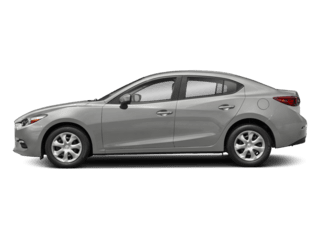 Whether helping you to find the best Mazda lease deal near Tomball, the right factory rebate, or any available incentives, they are happy to help. We believe that car buying doesn’t have to be a stressful experience. 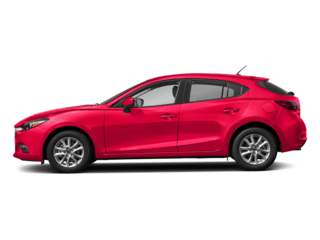 Come discover the best Mazda deal for you near Tomball. 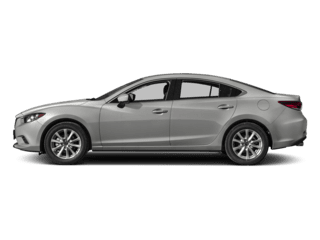 Schedule your Tomball Mazda service online, or call us to make an appointment at your earliest convenience. Your search for the best new car special offers and Mazda lease deals near Tomball is over. 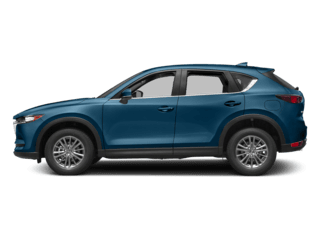 Once you’ve found the perfect vehicle, our Mazda finance specialists will help get you the best auto loan or lease deal in the Tomball TX area. Contact us today, and make sure you ask about our current Mazda finance offers, specials and incentives. If you’re not quite sure about which new or used model is right for you, then drop in for a test drive. After you get behind the wheel of a new, used, or certified pre-owned Mazda vehicle, we’re pretty sure you’ll know it when you find it. Call (281) 583-3400 today and be on your way to enjoying your drive time more than you ever thought possible.